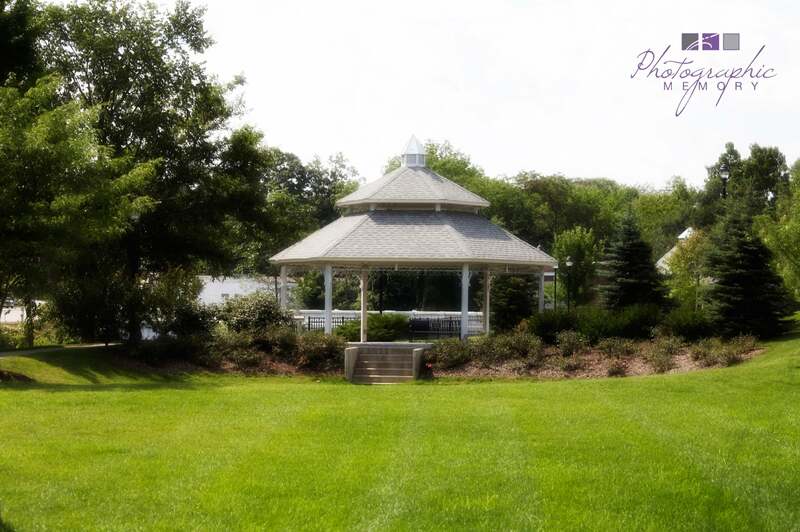 Affordable, Quality Living in a Desirable Marketplace. The Barry County Chamber of Commerce and the Barry County Economic Development Alliance welcome you on your exploration of Barry County and all it has to offer! 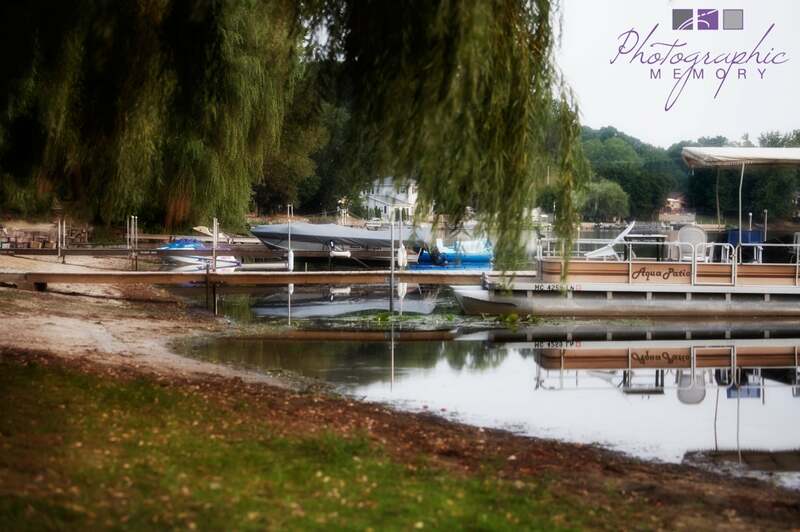 Nestled between urban centers of southwest Michigan, Barry County welcomes you with a rural “up north” feel and charm with the convenience of easy urban access. 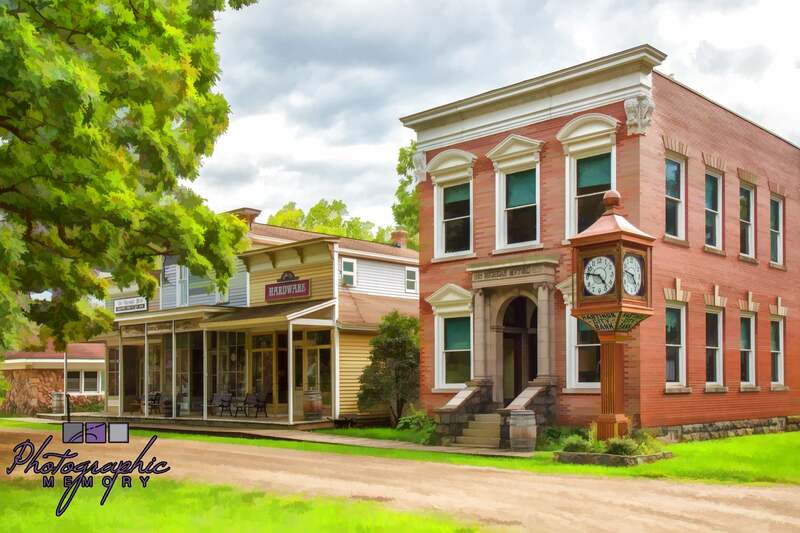 Whether you are a resident, visitor, business owner, or simply exploring your options, you will find a glimpse of all that Barry County has to offer within the following pages. 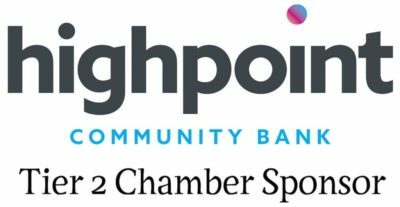 We are pleased to provide you with a complete resource of area Chamber member businesses, organizations and partnering communities so diligently committed to the growth and prosperity of Barry County. The Chamber of Commerce and the Economic Development Alliance strive to preserve and improve the rural quality of life through business and family-friendly communities and a unique and vibrant selection of businesses and amenities, surrounded by the serenity and beauty of all that nature has to offer. 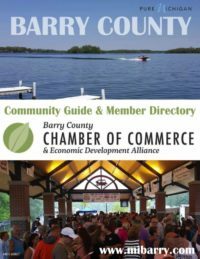 The Barry County Chamber of Commerce is a membership organization supporting the needs of area businesses, organizations, communities, and individuals to create a strong and sustainable business environment throughout Barry County. 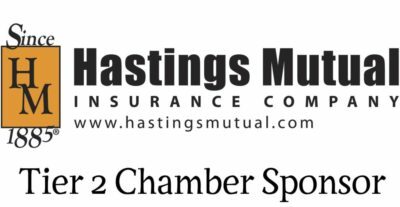 The Chamber offers multi-faceted value to our members including networking and promotion opportunities, discount programs, training and educational workshops and much more. The Economic Development Alliance is a county-wide organization providing services to local governmental partners, existing businesses, and budding entrepreneurs. The BCEDA utilizes a progressive approach to create an environment that attracts, retains, and supports new and expanding businesses and industries in Barry County, while preserving the natural resources and attractions within the county.